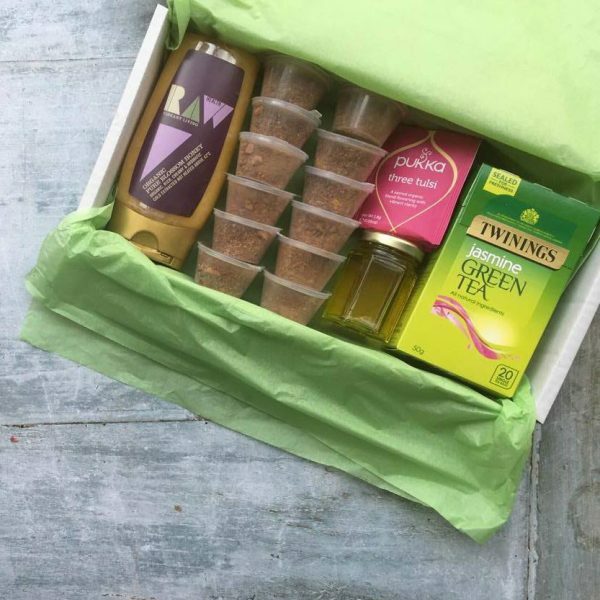 View basket “Natural Detox Kit” has been added to your basket. 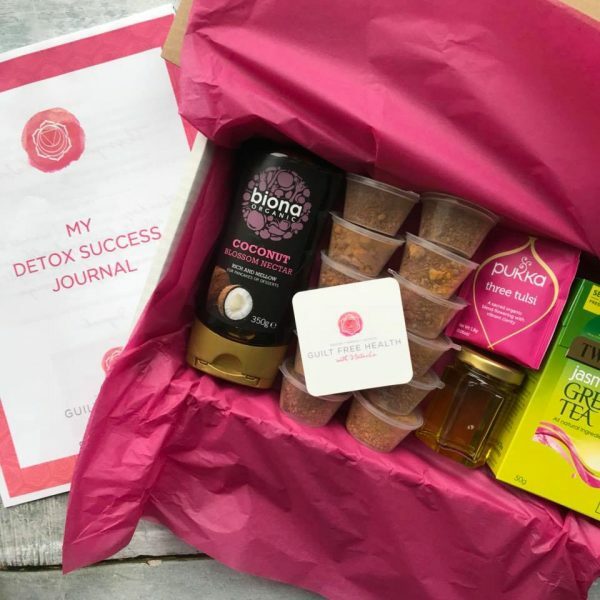 Get ready to reset your body back to it’s optimal state of functioning with my natural detox kit. 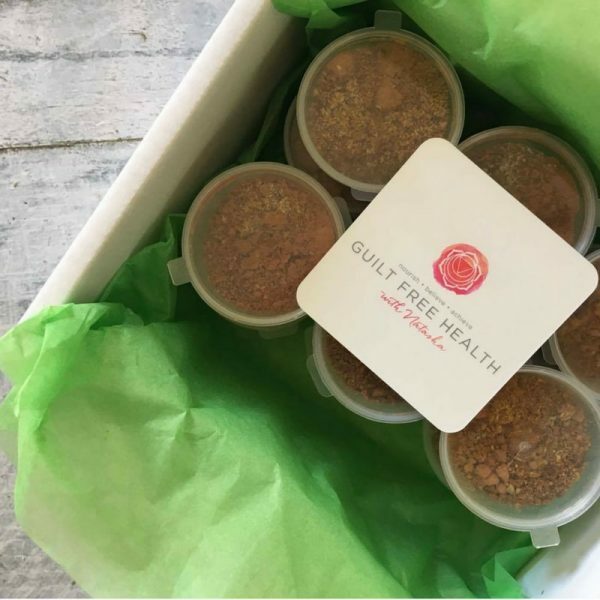 The secret superfood blend is proven to increase metabolism, stabilise hormones and boost your energy in just 4 days.